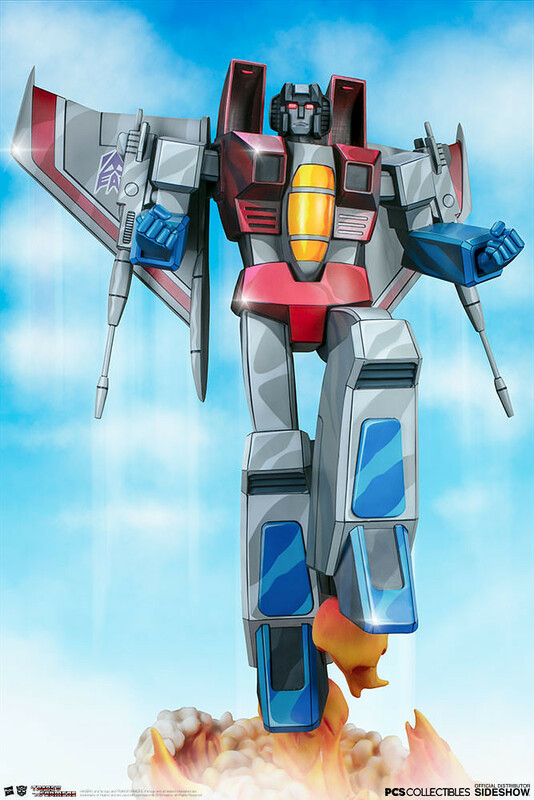 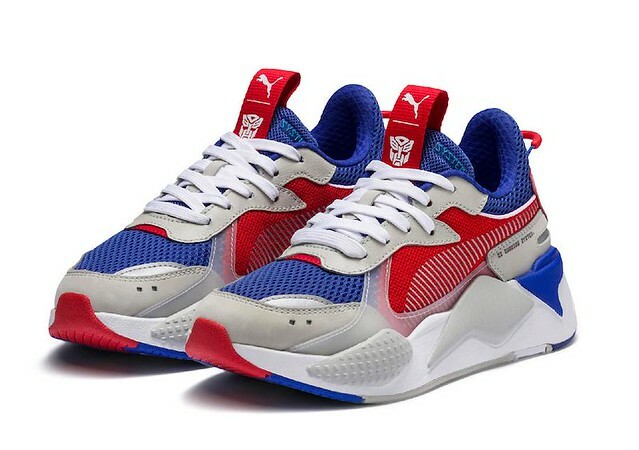 Recently we've introduced Hasbro and Alpha Industries collaborated 'MA-1 Flight Jacket', today we're introducing Hasbro and Puma collaborated Transformers theme shoes, RS-X Optimus Prime and Bumblebee! 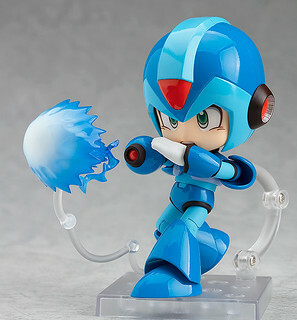 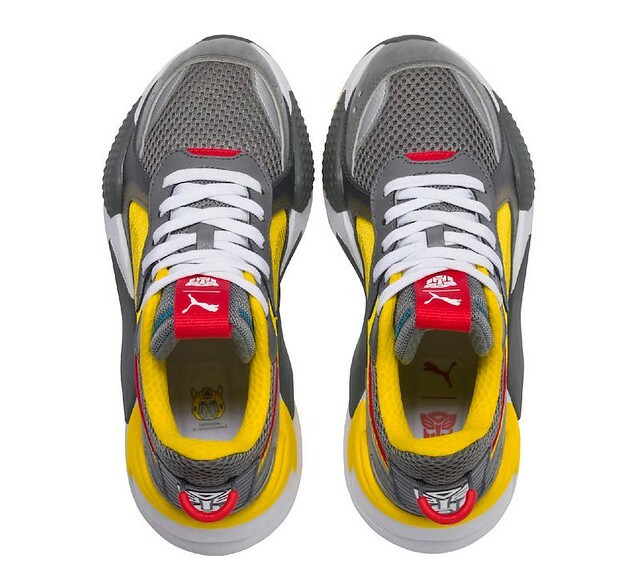 Available first on Puma's official site this November. 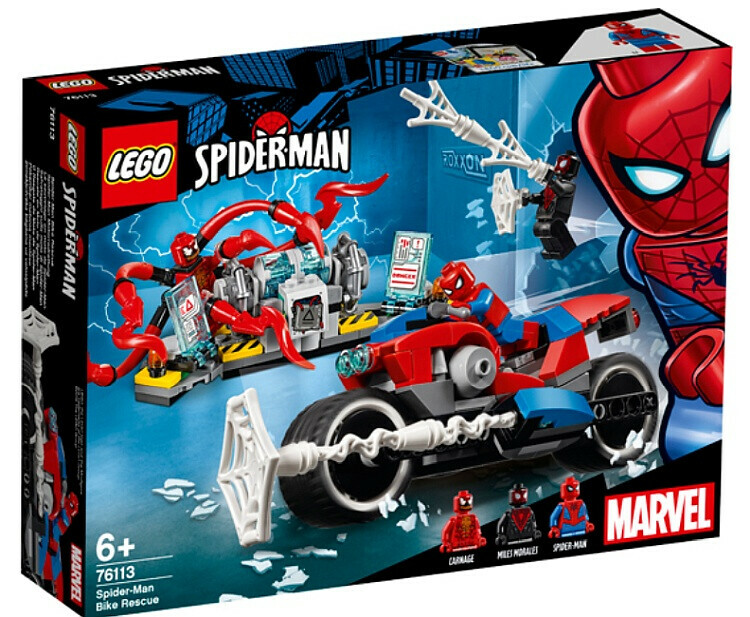 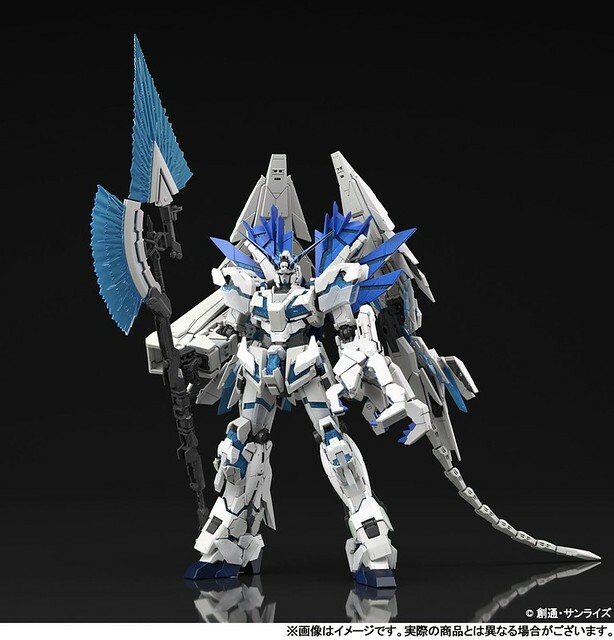 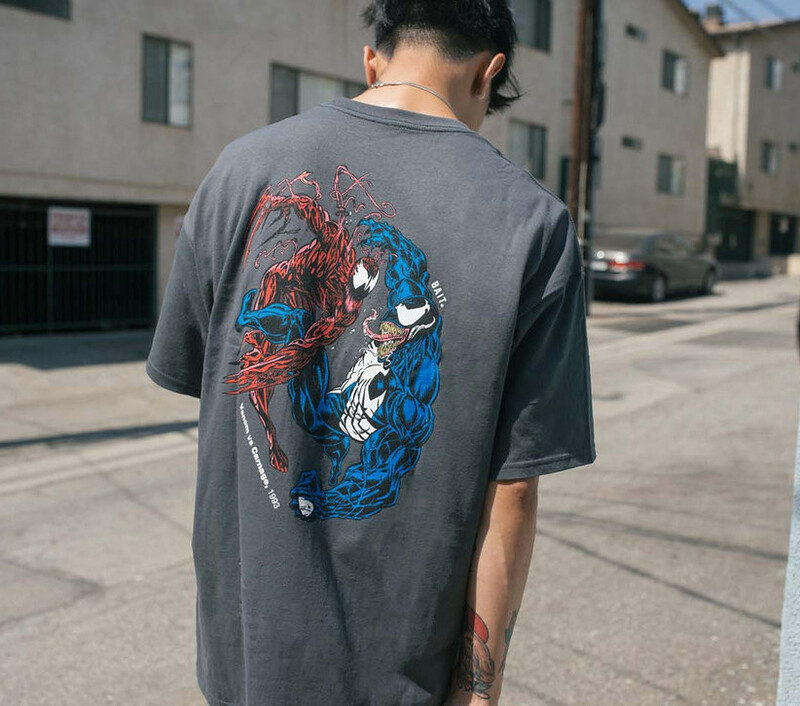 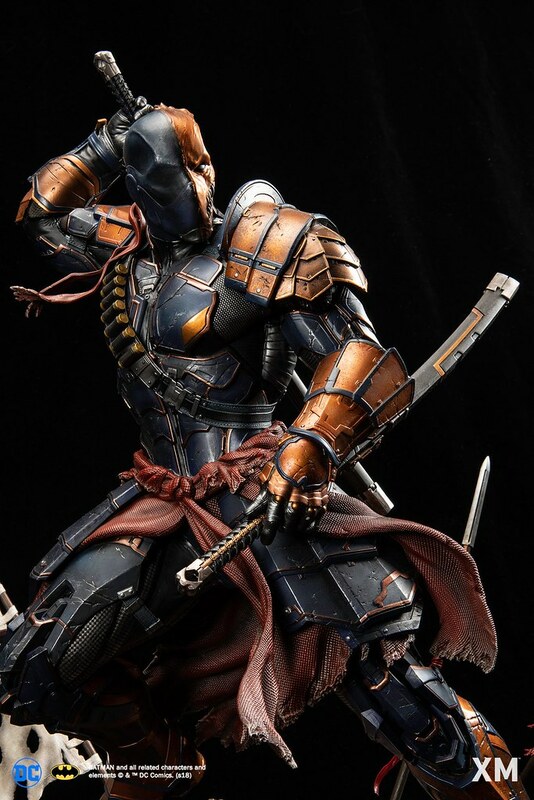 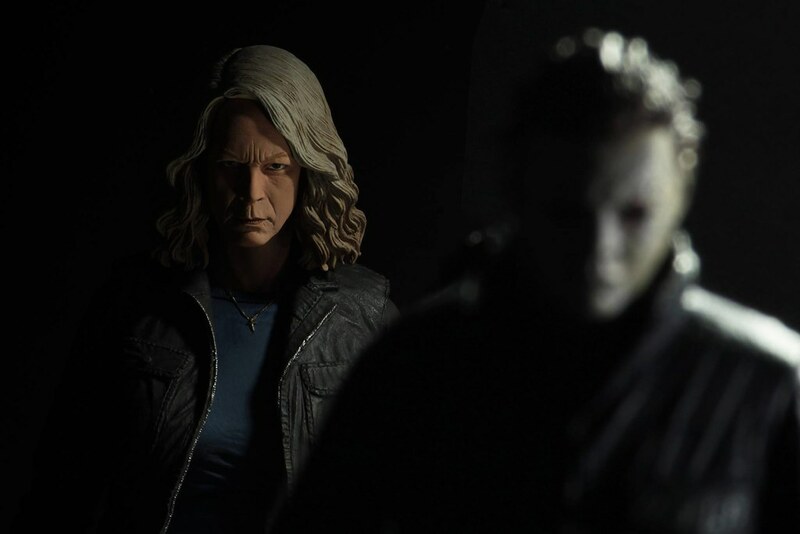 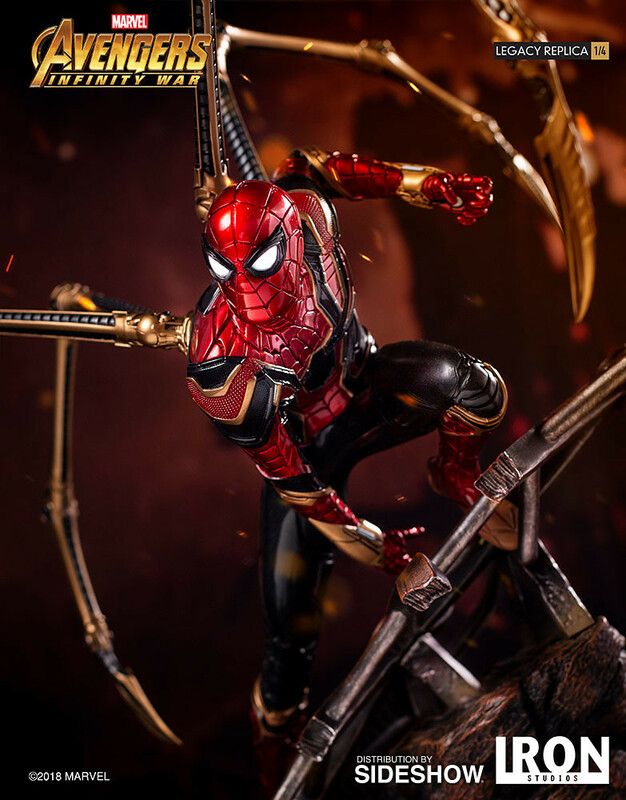 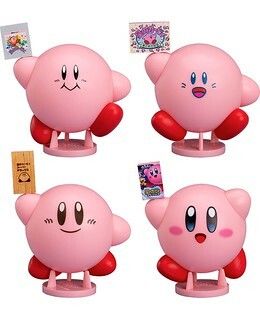 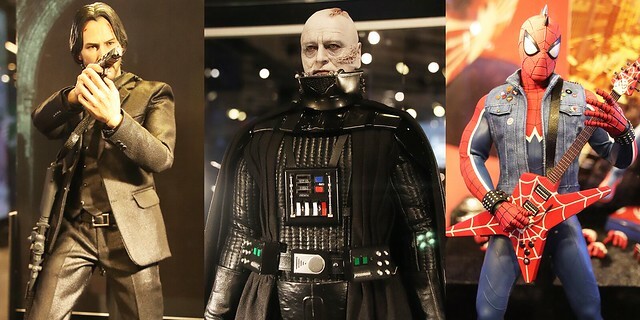 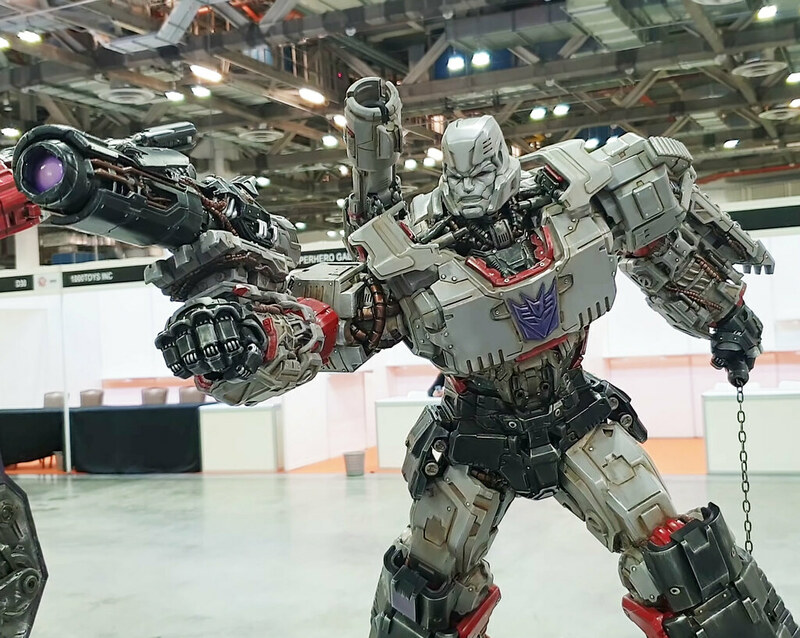 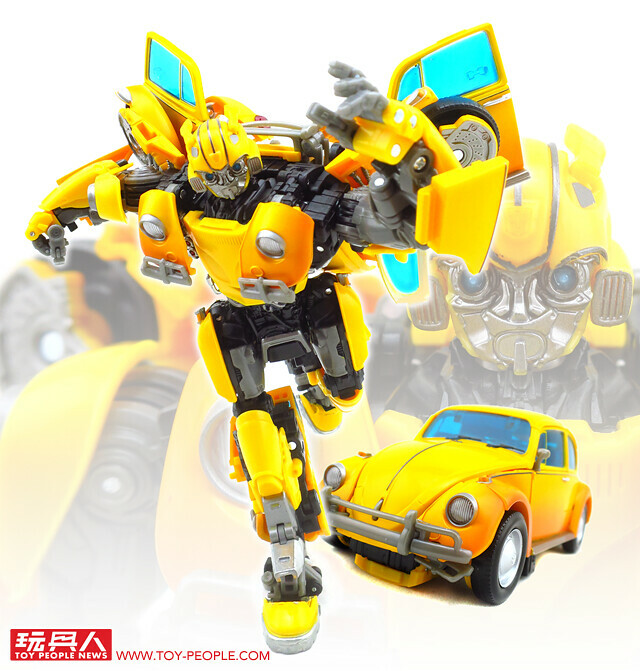 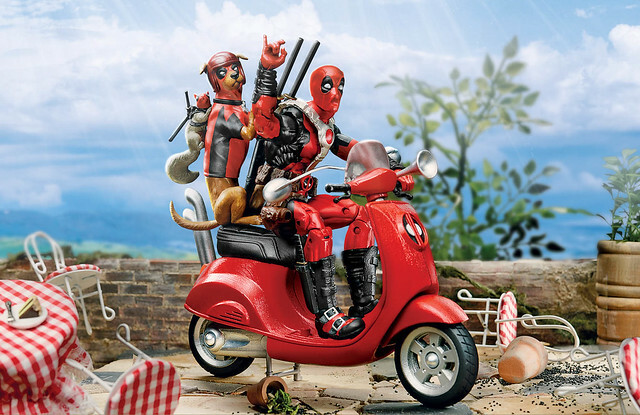 With Bumblebee premiering at the end of this year, Hasbro besides releasing Transformers toys is also releasing a lot of apparel and other collaboration product. 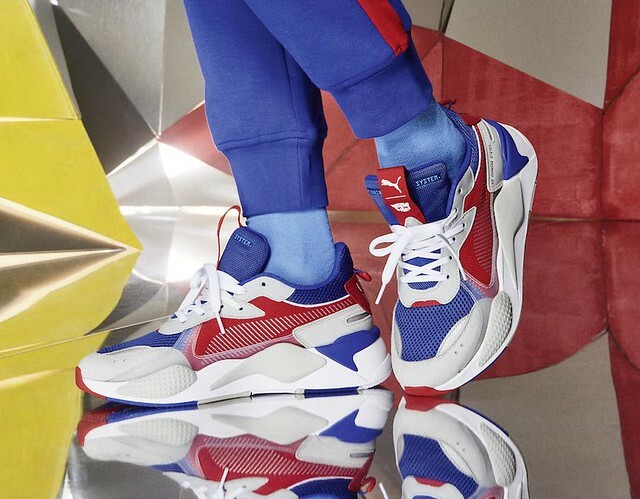 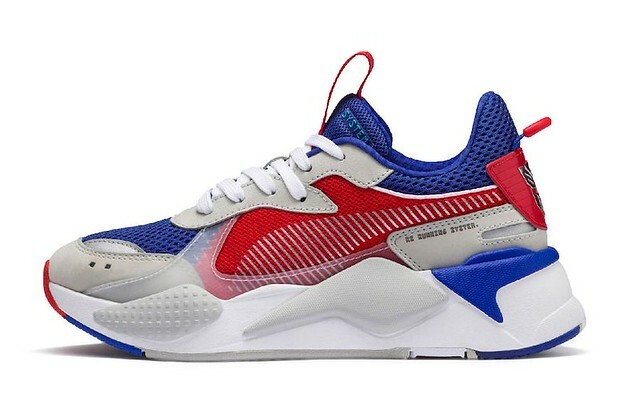 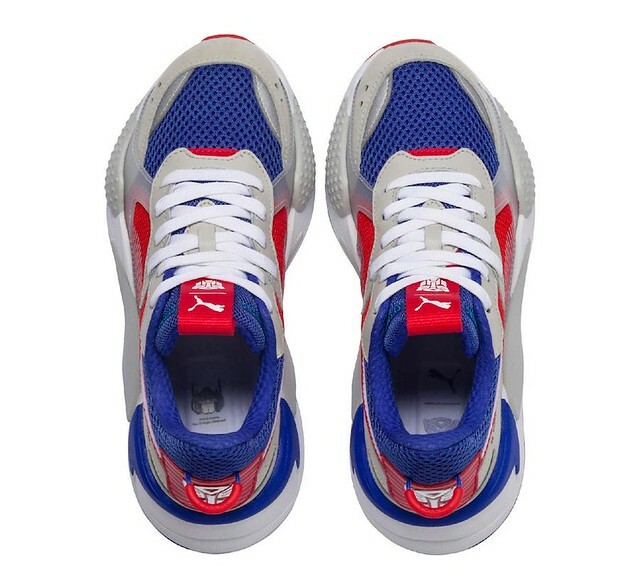 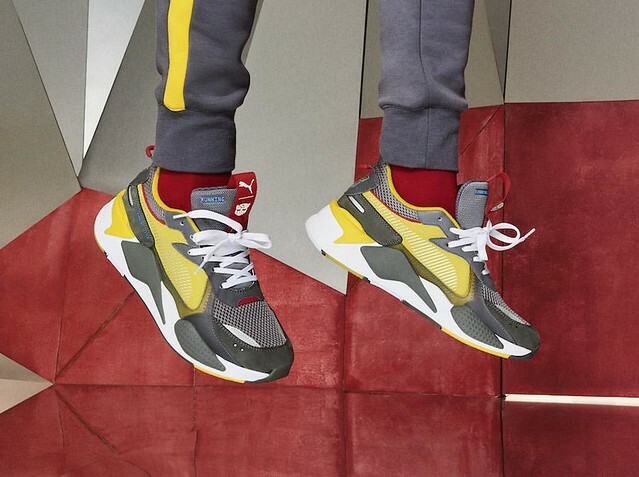 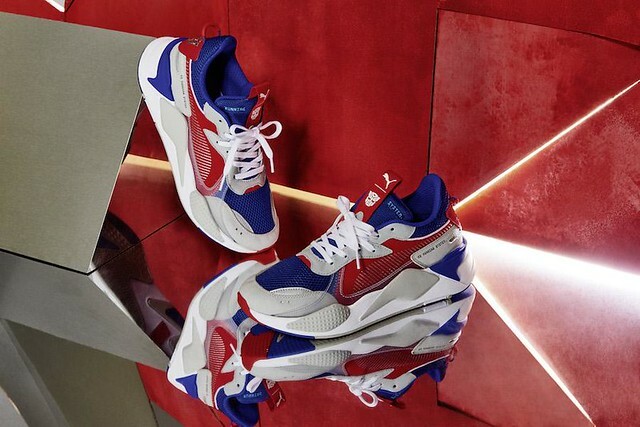 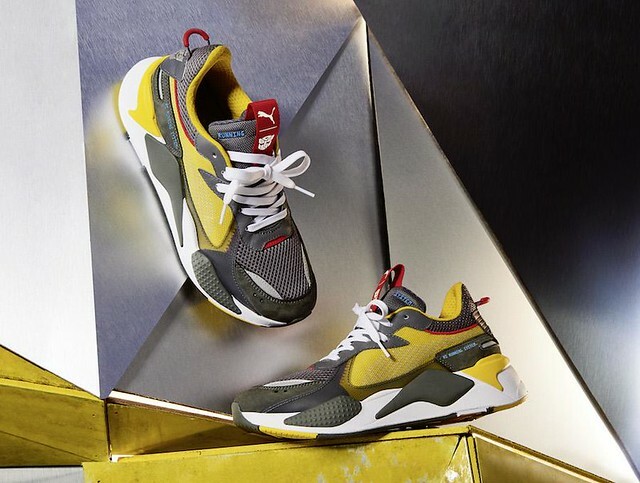 Based on the Puma RS-X running shoes and inserting Optimus Prime and Bumblebee signature color, creating the practical and transformable shoes! 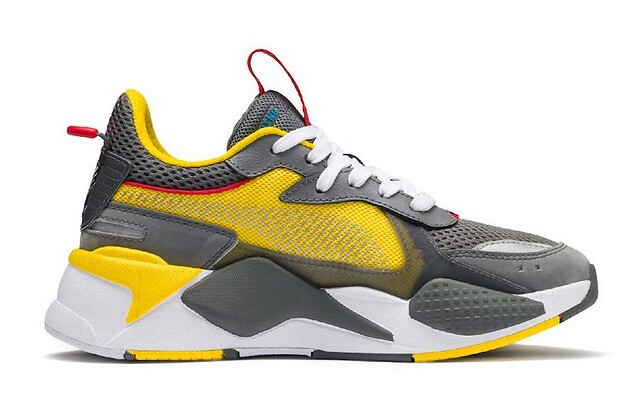 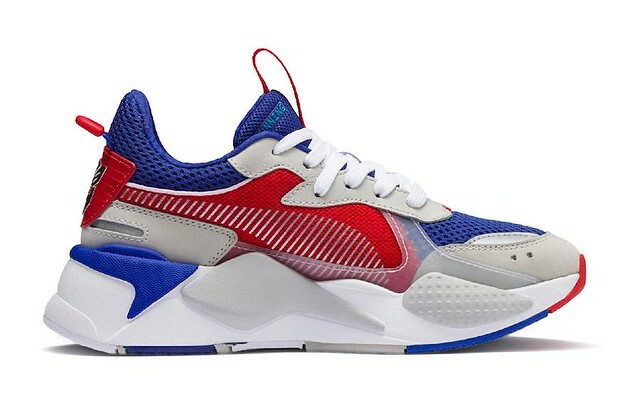 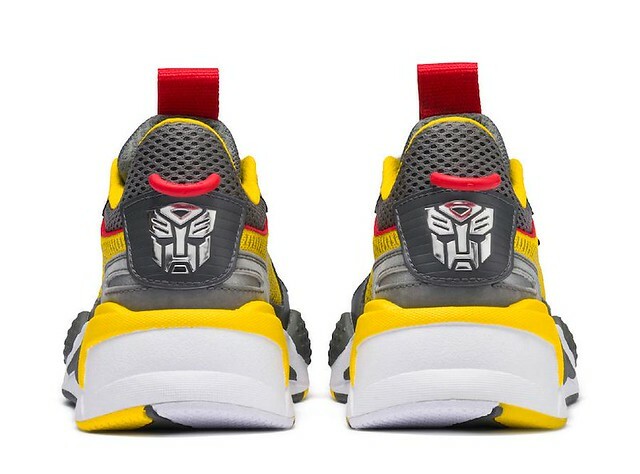 RS-X itself is made with Nubuck, mesh, rubber sole, etc., many compound material, with Optimus's red and blue, Bumblebee's yellow and grey, the shoe are very eye-catching! 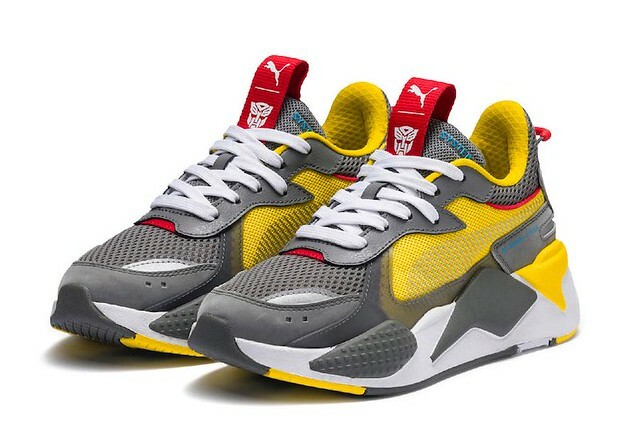 Both shoe tongue and heel have an Autobot logo printed on it; The tongue also has the classic Puma logo and the heel logo is made with silver, reflective material, making the shoes more sci-fi! 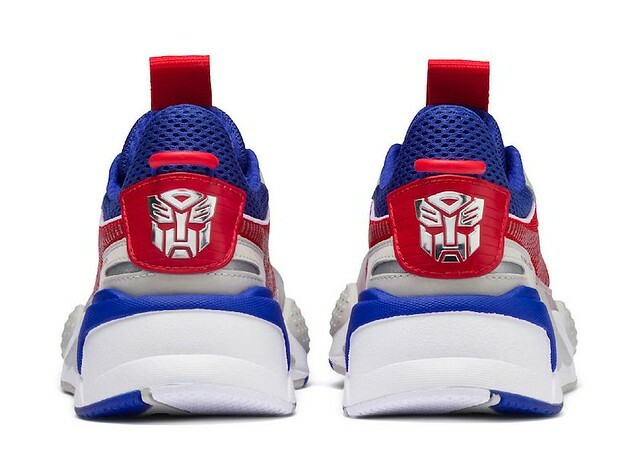 The top of the tongue has the word "Running System" stitched on it, the sole has G1 Optimus Prime and Bumblebee heads, that'll make older fans excited! 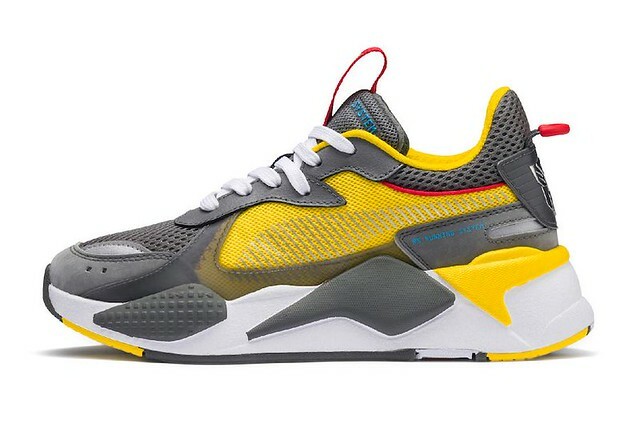 No price or release date yet, but stay tuned to Puma's official site if your're interested.